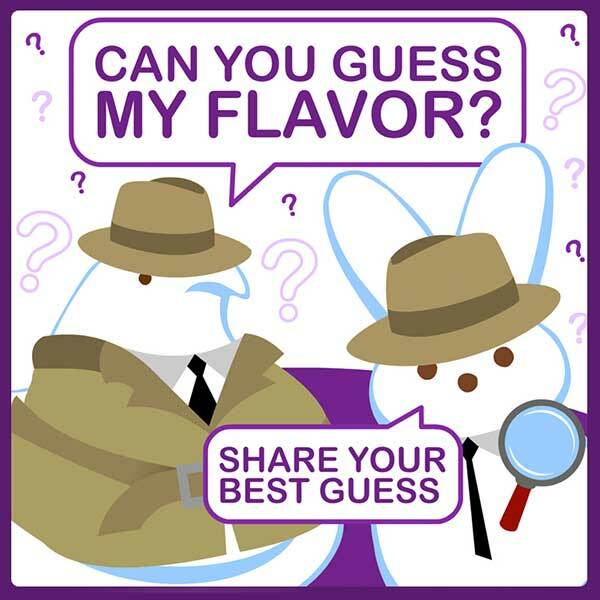 March 2015 - Easter is right around the corner, and so is the unveiling of the mystery-flavored marshmallow Peeps! 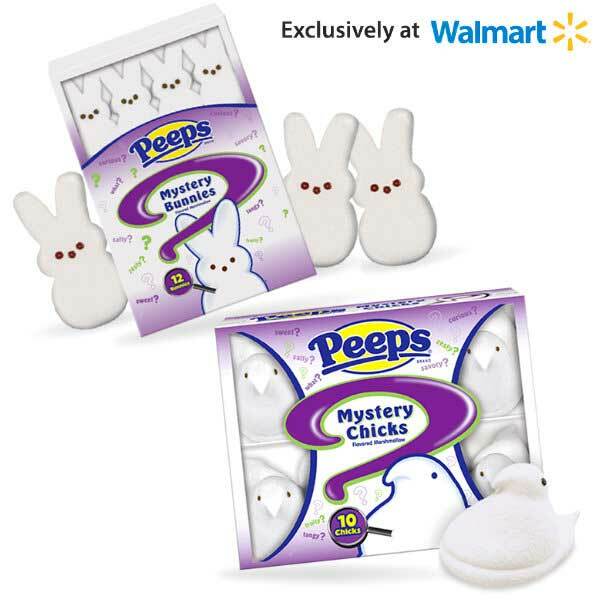 Available exclusively at Walmart, there will be two mystery flavors of Peeps. Chicks will be one flavor and the bunnies will be another flavor. The special treats are just $1. Flavors can range from sweet, tangy, fruity or zesty. Peeps are hatched here in the USA. 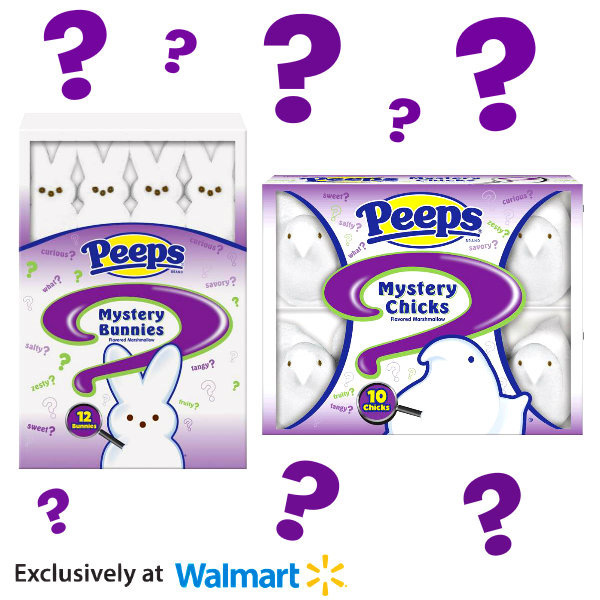 Walmart has blogged about the process of creating the mystery Peeps, including a mention of a rejected flavor. Follow them on Facebook, Twitter, and Instagram to find out the flavors (to be announced on Easter Sunday), if you want to know the flavors before biting into one.